Minister Bussemaker praises the students of the Noorderpoort College in Groningen. 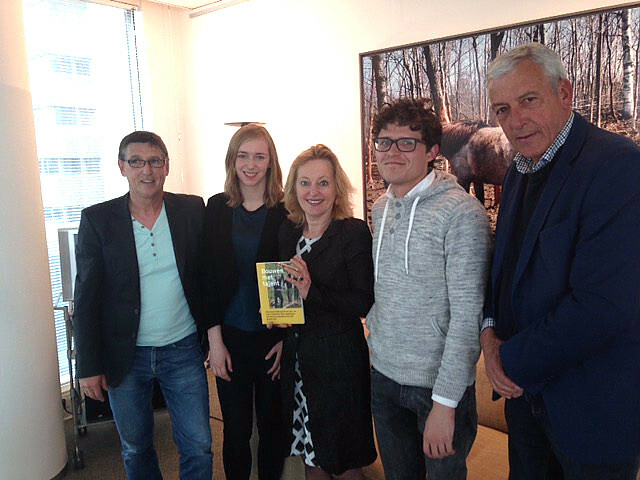 Students of the Noorderpoort in Groningen visited Minister Jet Bussemaker of education in The Hague yesterday to tell her all about their Auxiliary project for Romania. It is a project, supported by project leaders Frank Broeders and Hans Buissink, where the students work intensively for three weeks in building a Homework residence in the village of Tichendael. The students will learn a lot, they learn to work independently, but above all they widen their horizons. And the village, which is experiencing great poverty, will soon have a beautiful homework residence. The students leave Sunday evening April 30th and return on Friday May 19th. The minister was very impressed with the presentation and that ‘a further roll-out of this project is being carried out’. It was for the fourth time in succession that a group of MBO students from the Noorderpoort in Groningen went to a poor village in the center of Romania to work on the Homework residence. This project, once initiated as a private initiative, was quickly embraced by a number of foundations, educational institutions and the Leonardo / Erasmus Fund. 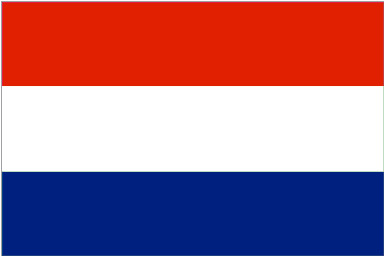 The students were mainly provided by the Noorderpoort during the first year. In the second year, several students from the Alfa College joined in. 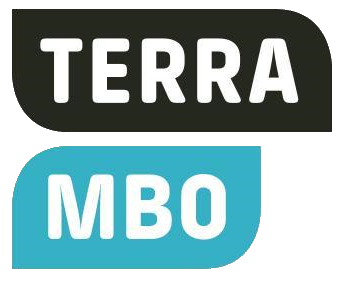 In 2017 there will also be 6 students from the Terra MBO from Groningen and Meppel. It is expected that this Homework Residence will be completed in 2018, where both the interior and exterior are finished. In addition to the necessary attention and publicity of local media, various interested parties are kept informed via social media and their own blog (www.blogroemenie.com), which is still being updated. 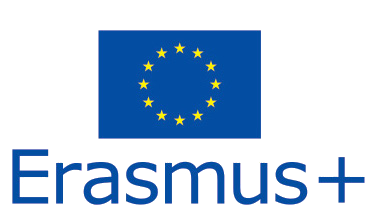 The project received the ‘very good’ predicate from the Erasmus fund, and it has been proposed for and international prize.